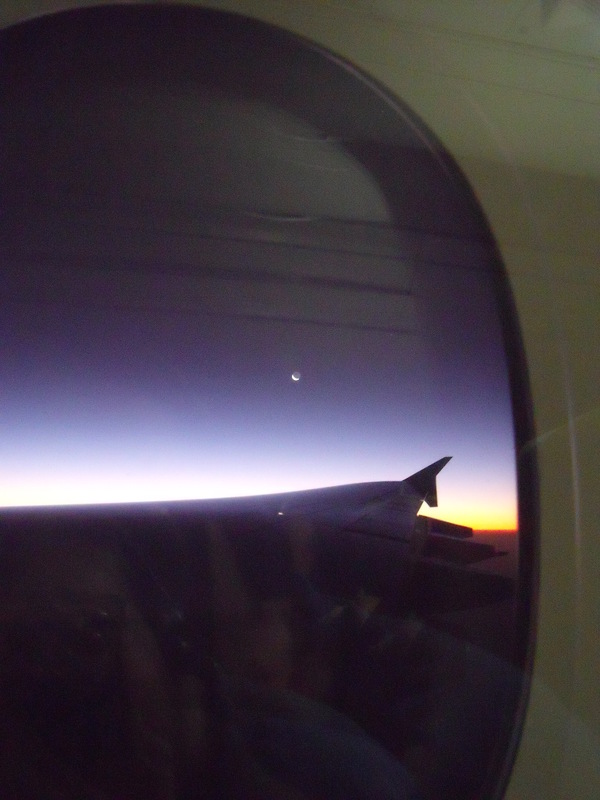 I arrived here in Switzerland on Friday morning. I caught the train up to Davos where I was met by our coach for WOC Dieter Wolf. About an hour later Amber also arrived from Zurich and we stayed at Dieter’s place for the evening. We went out for a run in the evening, it was a bit short but as we had both come from a relatively low elevation we were both suffering shortness of breath! 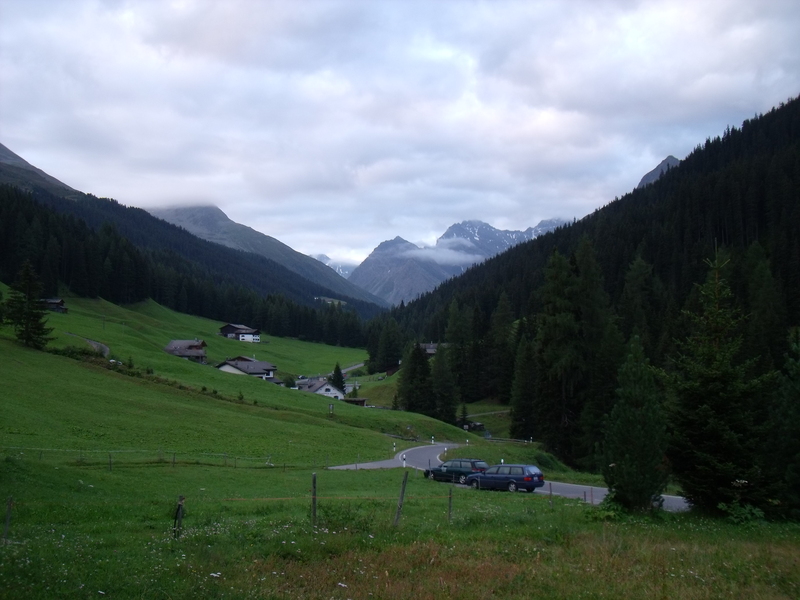 The next morning we had an early start and headed down to watch the start of the Swiss Alpine Marathon. Later in the day we made our way through some pretty narrow villages to Laax, the event centre for Swiss O-Week. 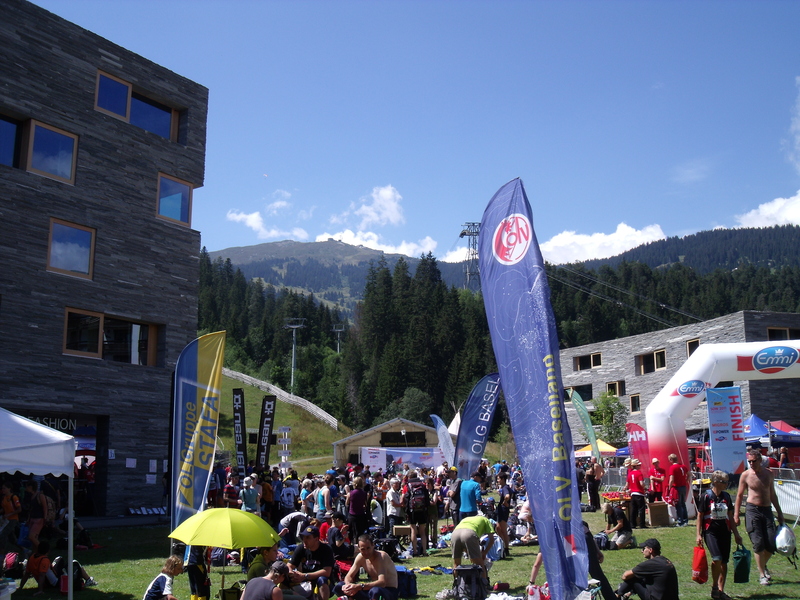 An Elite sprint race was held in the nearby town of Flims which was more like a middle distance race through the forest! The mass start was fairly exciting to watch and apparently more exciting to be a part of. I ran later in the public race as I have not entered into the Elite category this week to keep myself fresh for WOC in two weeks time. It was a really cool race however it was a bit long for me as I suffered a little bit from some stomach pain and a bit of Jet Lag. Today (Sunday/Sonntag) was the first day of Swiss O-Week. The finish area was today just outside the hotel where a bunch of us NZl’ers are staying at the moment. It was a just a walk out the door to the bus stop this morning for the transport to the start. The brain required some switching on very quickly as the race took us straight into the detailed stuff for the first 5 controls. I lost some time on the first control…put that down to unfamiliar terrain/not engaging orienteering brain. I settled in nicely for the next few controls then my compass through me off in the wrong direction on the way to 5. I ended up hitting a track and panicking a little bit. Eventually I relocated and sorted myself out. Once these controls were out-of-the-way I got into real orienteering mode and finished with no problems. Finished 16th out of 121 in the HAK (Mens A Short) grade. Not too bad but now I’m back in orienteering mode I hope to improve on that tomorrow.